Headlamp, Signal Lamp and Fog Lamp KitFits Aero models only. 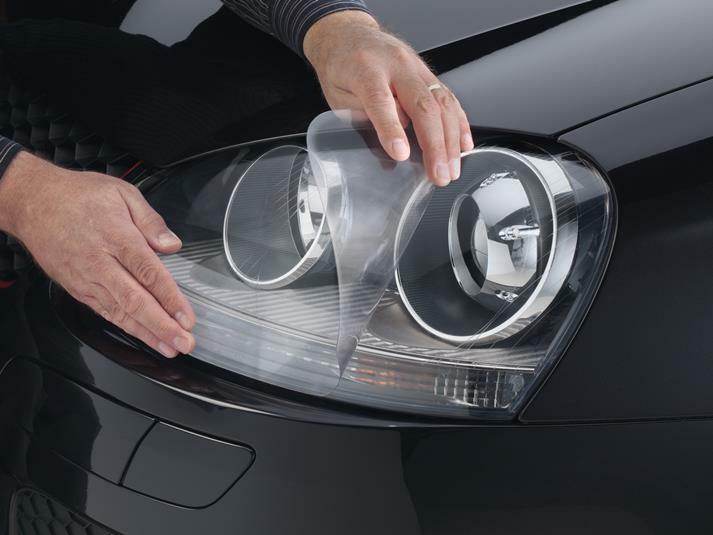 LampGard from WeatherTech is designed to protect your 2005 SAAB 9-5’s headlamps, turn indicators, parking lights and (depending on the year, make and model of your vehicle) fog lights. LampGard is made of a high-performance polyurethane film that is virtually invisible and applies directly to the lamp surface. Its built-in ultraviolet inhibitors prevent the material from discoloring, and its self-healing technology delivers unsurpassed scratch resistance. LampGard is available for most vehicle makes and models and is designed to precisely fit your specific 2005 SAAB 9-5. Protect your lights from scratching, pitting and staining with the WeatherTech LampGard.